If you’re looking to drive product trial and promote brand awareness, online promotions like Contests or Sweepstakes are a great way to go. Research shows that a brand’s social media activity contributes to a high level of product trial and un-planned purchase, so why not get in on the action?! 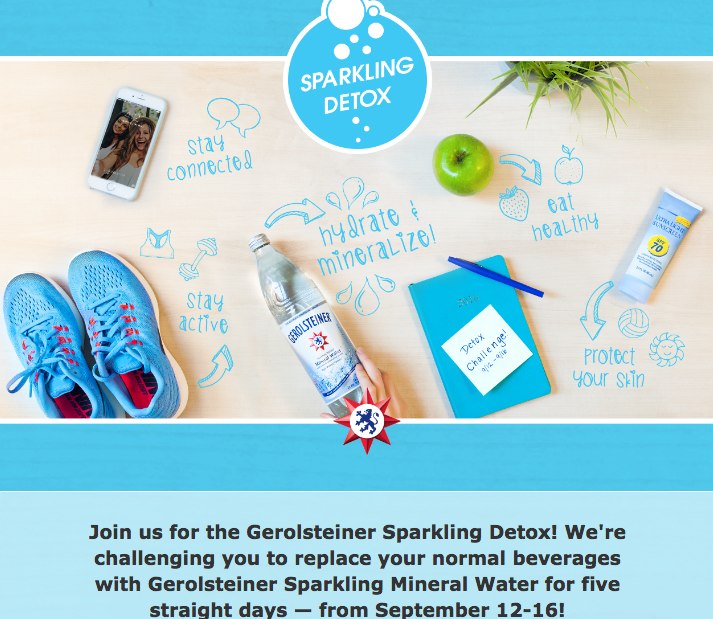 Take this new Facebook sweepstakes by Gerolsteiner Sparkling Mineral Water for example. The objective of the promotion is to encourage people to consider changing their daily beverage routine by incorporating Gerolsteiner Sparkling Mineral Water for five days, to see the positive change in how they feel. 300 lucky entrants will be rewarded with a free 5-day supply of the water, eliminating a barrier to entry (purchasing the product) that might otherwise diminish engagement. The Brand benefits because they are getting product into the hands of potentially new customers, and the consumer benefits because they get to try a new product at no risk. Run a UGC Contest in which participants are invited to submit a photo or video that shows how they use your product, what it means to them, or why they love it. Run an Essay Contest in order to invite people to try your product and leave a review that shares what they liked about it. Run a basic enter-to-win sweepstakes and reward the first 100, 200 or more entrants with a free sample of your product. 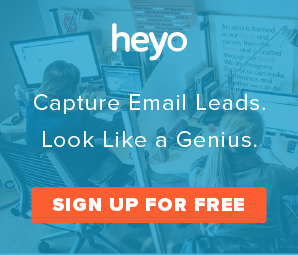 Interested in learning more about how Heyo can help you drive product trial and brand awareness? 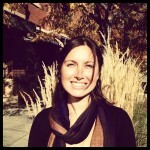 Contact us today to talk to an Account Representative.